Come October, most love to say that these last three months of the year are the best. Halloween, Thanksgiving, and Christmas are some of the best times for celebrating. What better way to celebrate the upcoming holidays than with chocolate and who doesn’t love chocolate? Starting with Halloween, the sweet celebrations begin. As soon as October approaches, stores begin to not only sell Halloween candy but also Christmas decorations and a few sweets. You may say it’s too early but if you live in the UK and are a fan of chocolate, then it is tradition. This is because chocolate boxes and tins go on sale, and they are some of the most anticipated sweets of the holidays. Now these are no ordinary chocolates. These beautiful sweets are colorfully wrapped and in random shapes and sizes. Much like a box of standard chocolates, each package will tell you what to expect in each chocolate, except you can pick whichever ones you like! Quality Street is made by Nestle, identifiable by the purple box or tub. 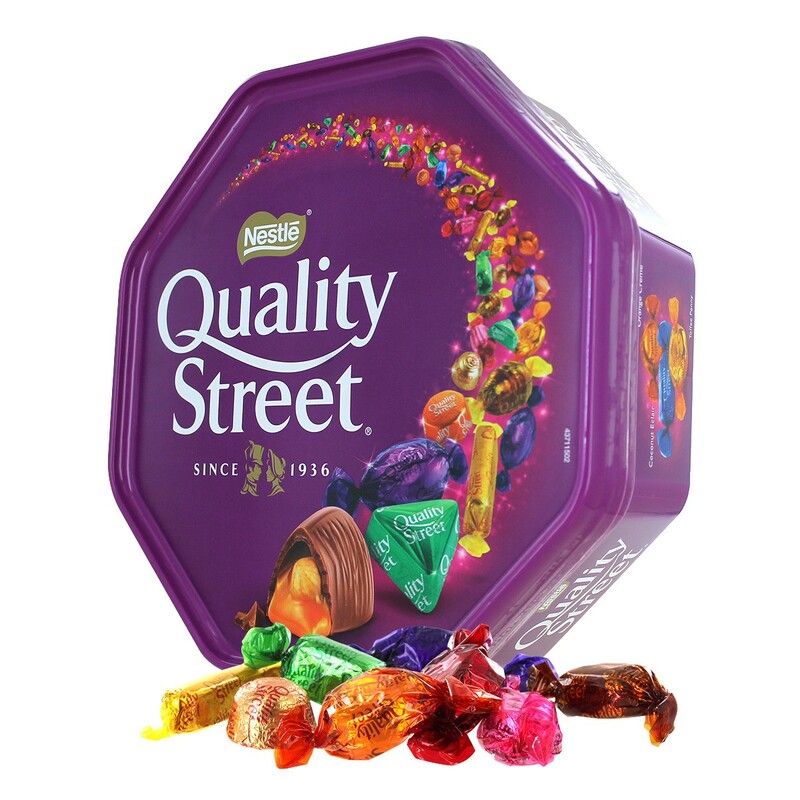 Quality Street was created after a man named Harold Mackintosh inherited his father John’s toffee factory after his death in 1936 and Harold revolutionized Christmas chocolates. In the early days, only the wealthy could originally afford Christmas chocolates since they were made with imported ingredients but with Mackintosh’s plan to use local ingredients, it lowered the prices of his chocolate and made Ch ristmas chocolate affordable to everyone. His invention, Quality Street, is made in the original factory from 1936. In 1988, Nestle purchased the brand and has owned it ever since. In previous holiday seasons, Nestle has released entire single serve chocolate bars devoted to favorite flavors of Quality Street (like honeycomb crunch and even chocolate green triangle). There has even been a giant strawberry! Quality Street was named after a play written by Scottish playwright J.M. Barrie, who was mostly known for writing Peter Pan. Cadbury Roses are the Cadbury equivalent of Quality Street, launched in 1938 to compete with the main brand of Christmas chocolate. The Roses name apparently comes from “Rose Brothers”. 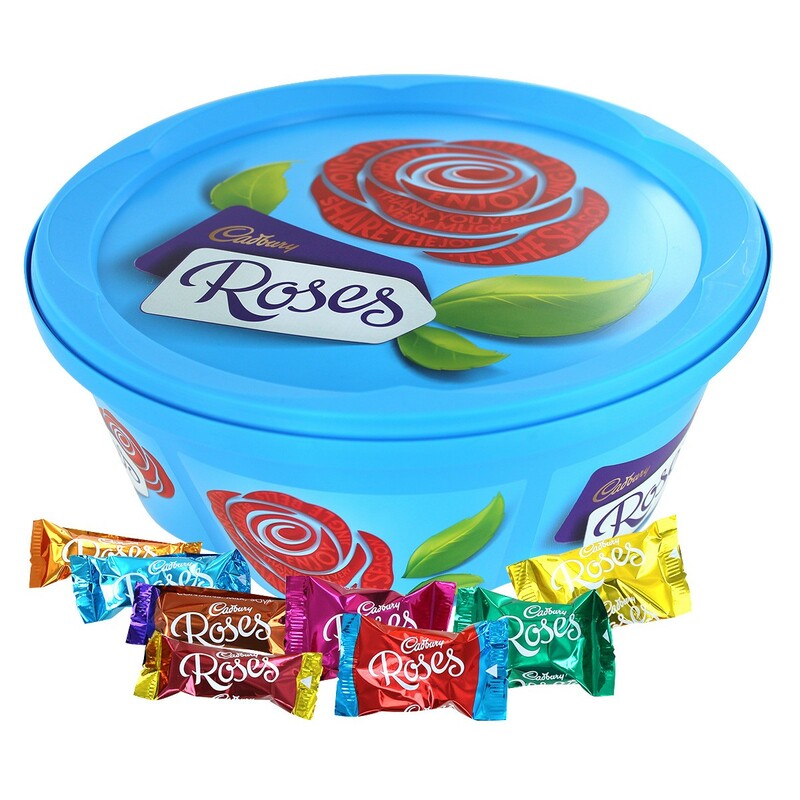 Cadbury Roses have only 10 varieties of chocolates. 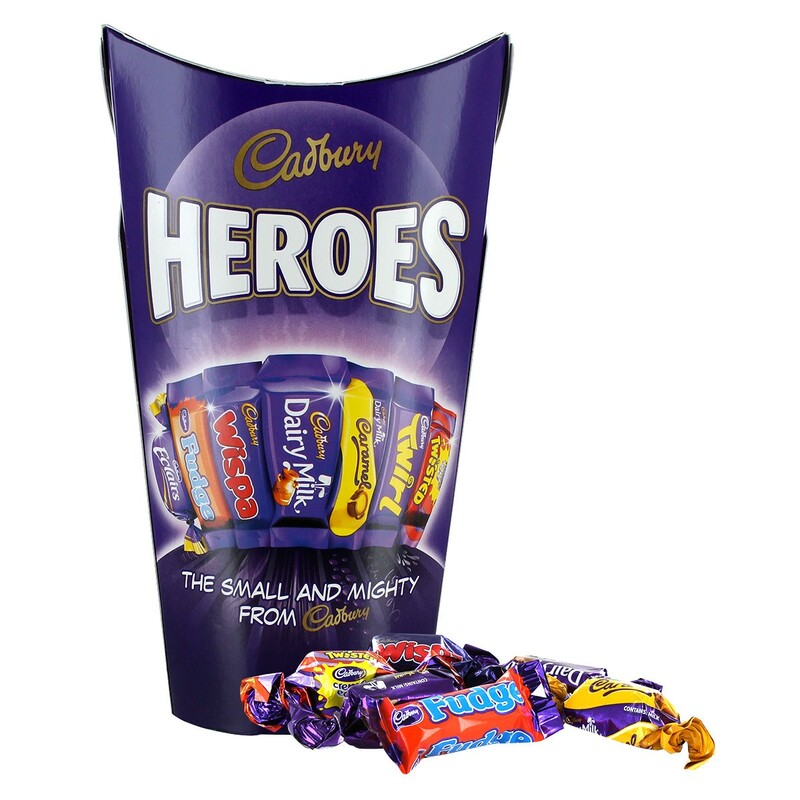 Finally, another hit among chocolate lovers is the Cadbury Heroes. This is a mixture of Cadbury favorites like Dairy Milk, Fudge, Wispa, Dairy Milk Caramel, Twirl, Eclair, and Creme Egg Twisted. The best part of this is that they are all miniatures! These “fun sized” treats come in a range of sizes from small bags, to boxes, to large tubs. All of these wonderful sweets are delicious and are enjoyed throughout generations. Their popularity is growing throughout the world so it’s no wonder it’s gaining attention here in the States. The tradition of Christmas chocolates have been well-established with British families and now American families can create new traditions with them. Try some today. You will wonder how your holidays ever did without!